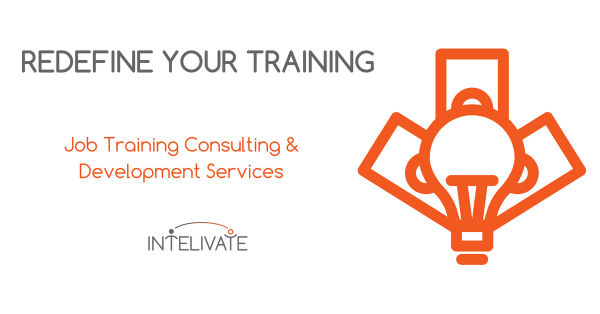 Intelivate consulting services, tools, advice, and topics related to overall business strategy, operations and process management for organizations of all sizes. 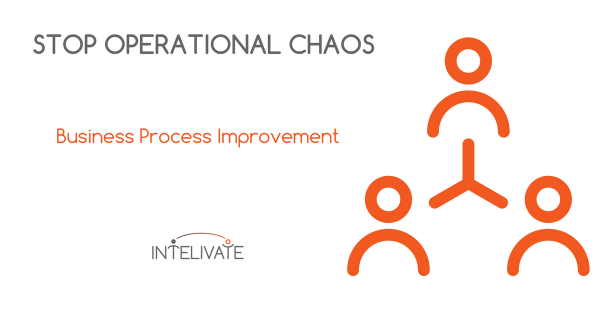 Explore topics focused on operational efficiency, process documentation, improvement, and management as well as project management and leadership. 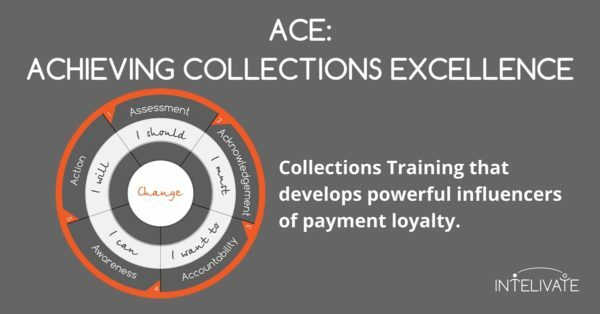 You’ll get free templates and tools to increase operational performance and move to the next level. 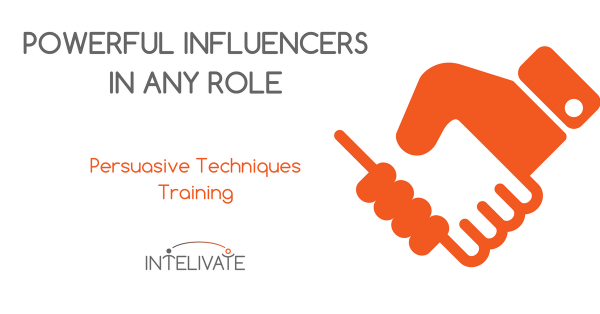 Intelivate’s Leadership Training and Development is highly-customized to your goals. The program approach is leveraged as an ongoing change management and organizational development initiative. 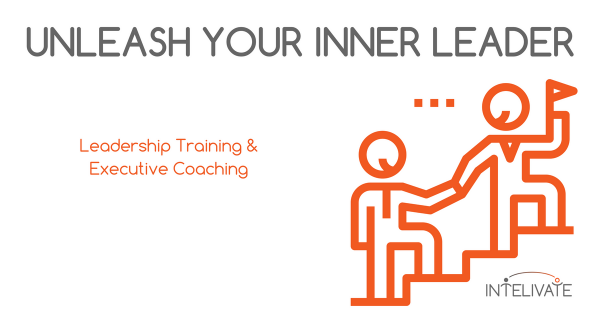 Development for your leaders while they continue to move your business transformation. Who would have thought that could happen? Thankfully we did.